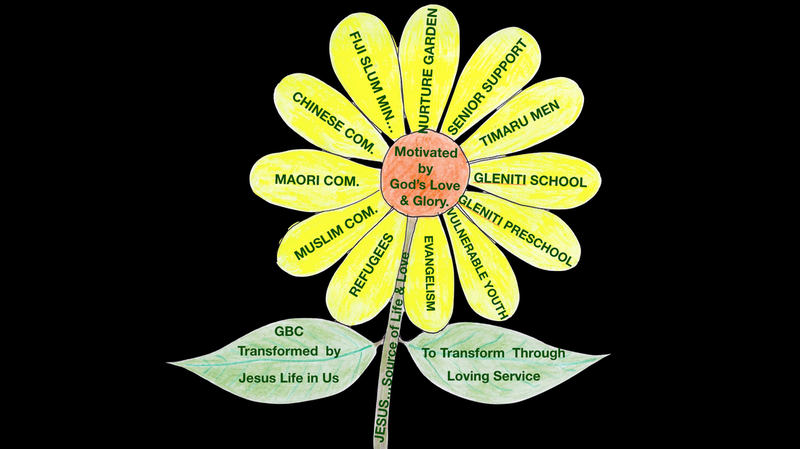 GBC exists to connect all people to Jesus, the source of life. in our community, city, nation and world. 1) To proclaim the gospel of Jesus Christ. 2) To provide instruction in the Word of God and its implications on daily life. 3) To encourage members to assemble regularly for worship. 4) To express the love of God to the community through ministries of the church including the provision of practical care. ​5) To engage in the task of mission both in New Zealand and overseas.